The Japanese government has voiced protest against planned Russian military shooting drills on a chain of disputed Pacific islands, its foreign ministry told Russian media Thursday. 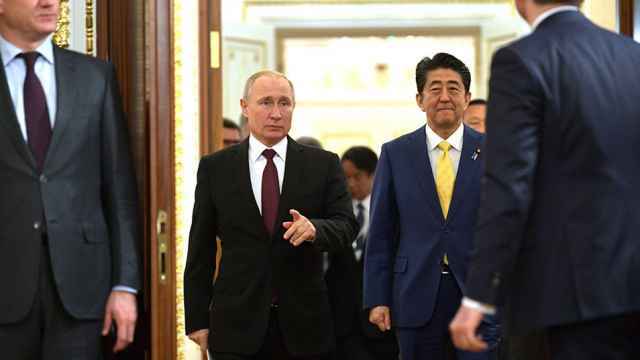 Both countries claim sovereignty over the island chain known in Russia as the Kuril Islands and in Japan as the Northern Territories, preventing the sides from signing a treaty formally marking the end of World War II. 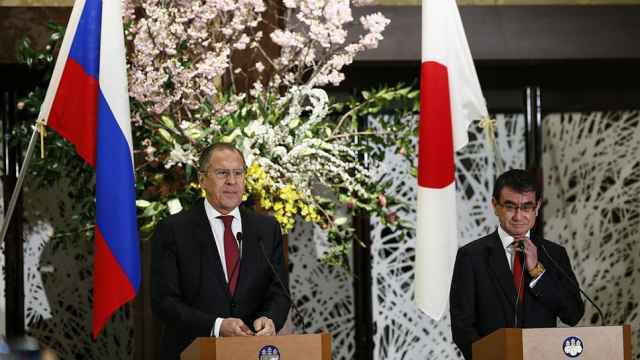 Japan had previously expressed displeasure with Russian buildup on the islands, which Moscow has rejected. “This is unacceptable because it … contradicts our position regarding these islands,” the Japanese Foreign Ministry was quoted as saying by Russia’s state-run TASS news agency. 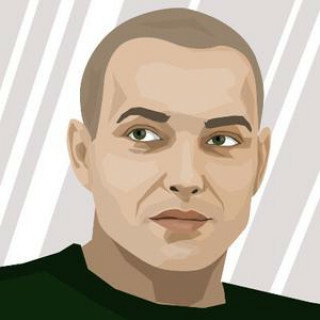 Russia plans to hold the shooting exercises from April 4-12. 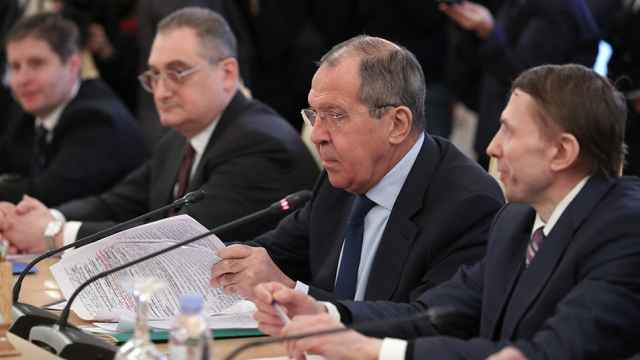 Tokyo voiced its protest during bilateral talks on Tuesday and forwarded a note of protest to the Russian Foreign Ministry via its embassy in Moscow. 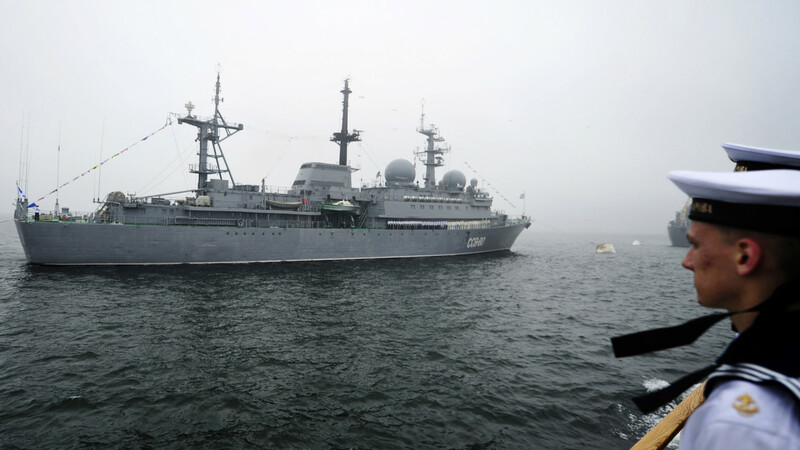 Moscow had notified Tokyo of its plans to hold more shooting drills on the Kurils island of Iturup this month, TASS reported.